Is your kid the next Stephen King, Edgar Allen Poe or simply loves to write about life? Why not help them bring their writing skills and imagination more to life together, with a kid blog? “Some people do not like to hear this, but I really feel very strongly that a child’s interest in blogging and social media should be encouraged as young as they’re interested,” Fioriello says. 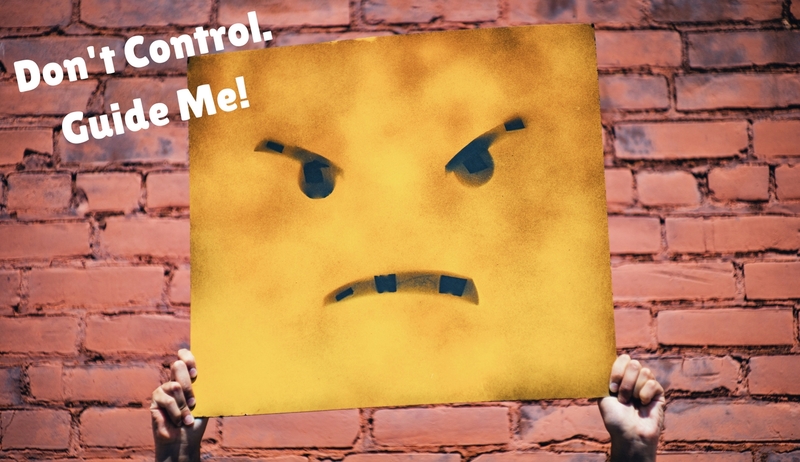 Most people think that blogging equals public exposure, that everything that gets posted will be seen by everyone everywhere, but did you know that you can set your child’s blog up to be private? Make it a private digital journal carefully hidden away for only those you and or your child wish to share it with. Whether your 8-year-old is writing about the insects he discovered in grandma’s backyard or your 13-year old’s three-part mini novella about Tom the spaceman with 3 brains, the experience is everlasting and even more gratifying when you encourage them to do more. Setting up a kid blog with your child means learning something new together. Not only are you setting up the platform but in doing so, becomes a great way for you to show them how it works, the best way to post, discuss privacy and online behavior while still having fun. By understanding how the blog works you can rest assured your child’s best interest is always at play. • Building something together and watching it evolve is a reward in itself. Your child will forever appreciate the fact that you’ve taken an initiative that supports their creativity. 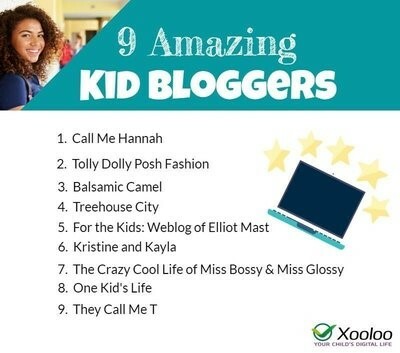 • Your kid will think you’re cool, even if you only know the basics of blogging, in their eyes you’re brilliant! • Your kid’s writing will jump from a spiral notebook to digital pages promoting new writing and grammar skills. All because of your loving support. For kids, having access to technology they didn’t think about using for their own personal projects is great because as a blogger not only are you and your child building something together, but they’re also learning the technical aspects that come with it. Giving kids an opportunity to learn many of today’s common basic tech skills while discovering a positive way to use tech. Not only will they be awesome writers but designers too! Creativity is not just writing, but design. The look and feel of their blog is a big accomplishment on its own. 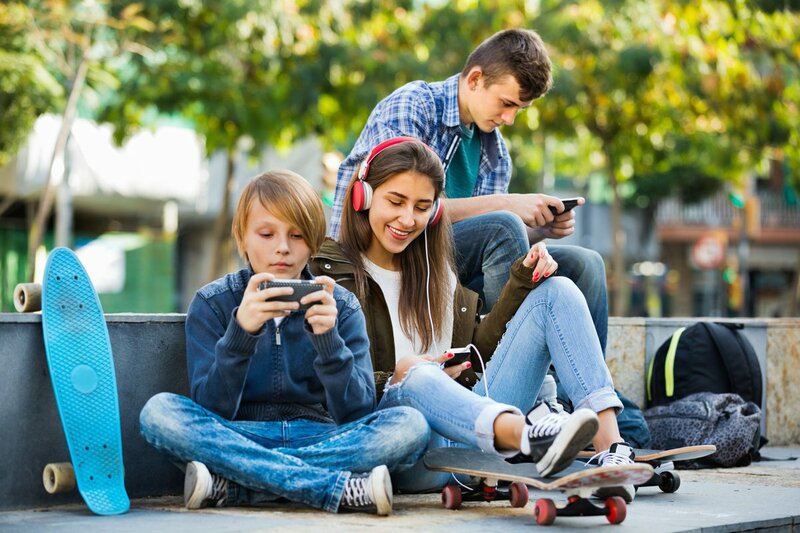 To get started and learn more about safety and the various platforms to choose from, check out Sarah Kessler article HOW TO: Help Your Child Set Up a Blog at Mashables . 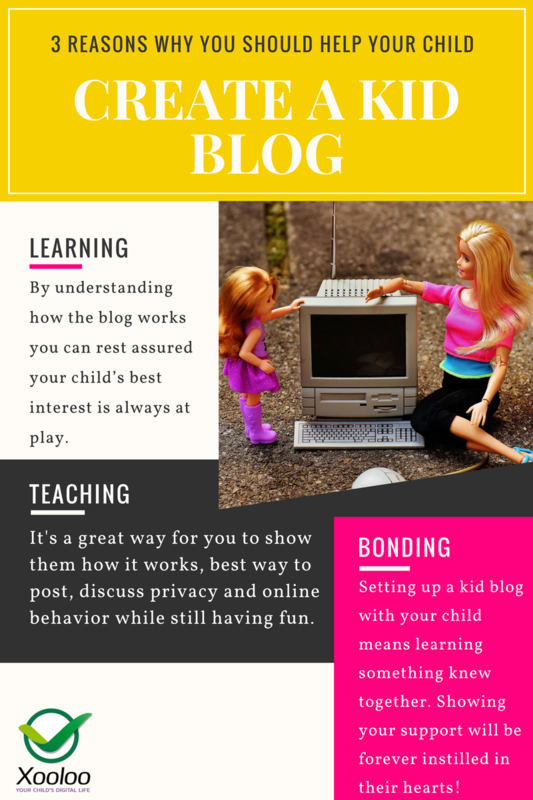 Some of the information is a little dated but overall provides some great tips on kid blogging best practices to help you and your child get up and running! For other helpful resources visit Common Sense Media. 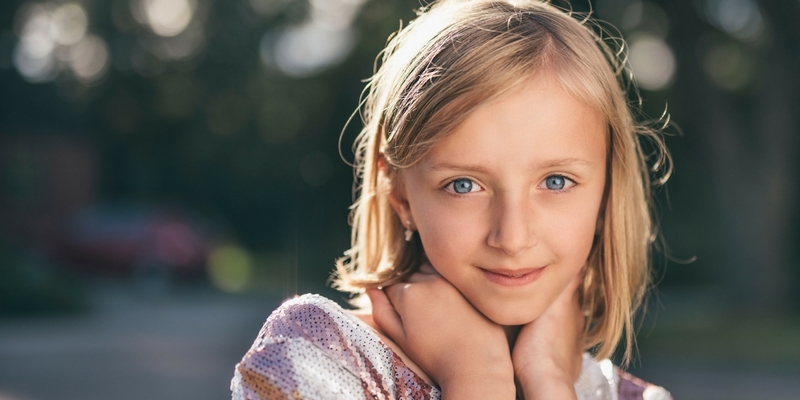 If you’re still not convinced on why you should help your child start a kid blog or feeling unsure, check out these inspirational kids from ages 8 and up and their amazing blogs!